Is recycling good for the environment? Well of course, but maybe not the way we do it. John Tierney argued in The New York Times that much of our current recycling, while well-intentioned, is wrongheaded, costly and in some cases may be doing more harm than good. Bucknell University economist Thomas Kinnaman similarly wants America to rethink recycling. 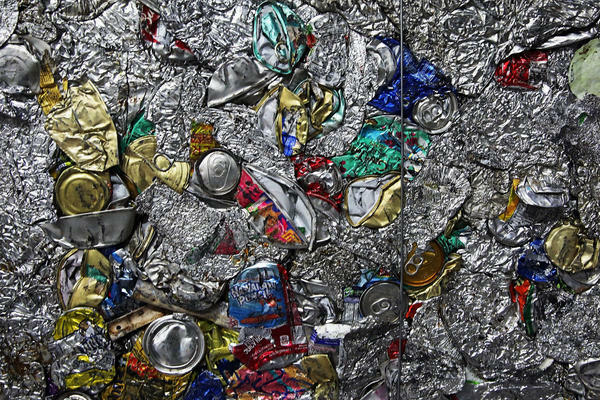 He says some materials – like tin cans and aluminum – are very hard to make using virgin materials and it’s best to recycle them. But for others, like glass and plastic, if you take into account the cost of hauling the recycling to recycling centers (which can sometimes be further away than landfills), and how easy it is to make plastic and glass from virgin materials, it may not make sense to recycle them as much as we are now. Here & Now‘s Robin Young speaks with Kinnaman about his vision for how the U.S. should be recycling. What items are not as cost beneficial to recycle and which are beneficial? Why is it not as economical to recycle plastic and glass? Glass bottles, plastic bottles, other forms of plastic – a lot of us want to recycle those things. I think the environment and the economy would rather that we didn’t. GuestThomas Kinnaman, cChair of the Department of Economics at Bucknell University. OVP is a leader in the recycling industry as we are able to design custom recycling programs for commercial and industrial businesses. Give us a call or contact us by completing the form on the Contact Us page and one of our consultants will schedule an appointment to help your business customize a recycling program. © 2019 OVP Recycling & Pallet Services. All Rights Reserved. Developed by Real Xposure, Inc.